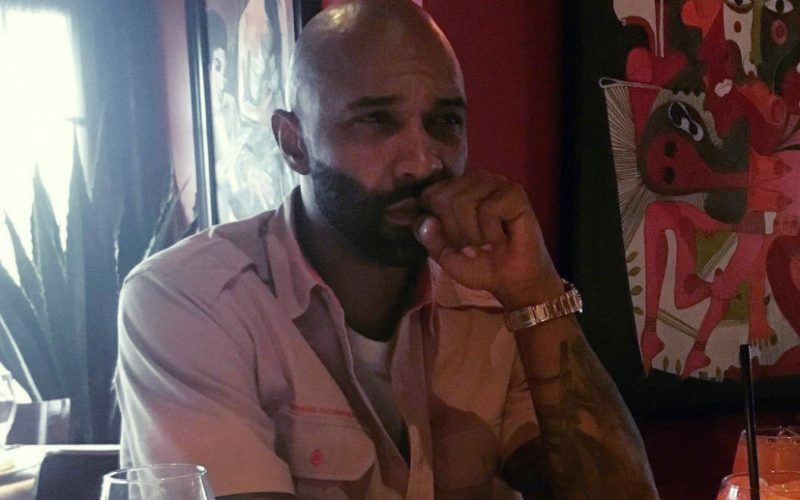 Joe Budden took a mild shot at Meek Mill on “Making a Murderer (Part 1)” as if he wasn’t even worth beefing with. The New Jersey emcee has been mocking Meek Milly on social media all week calling him a talentless rapper who should sit down and watch him deal with Drake. Budden is basically saying that he didn’t even diss the Philly emcee because he doesn’t rap well enough. 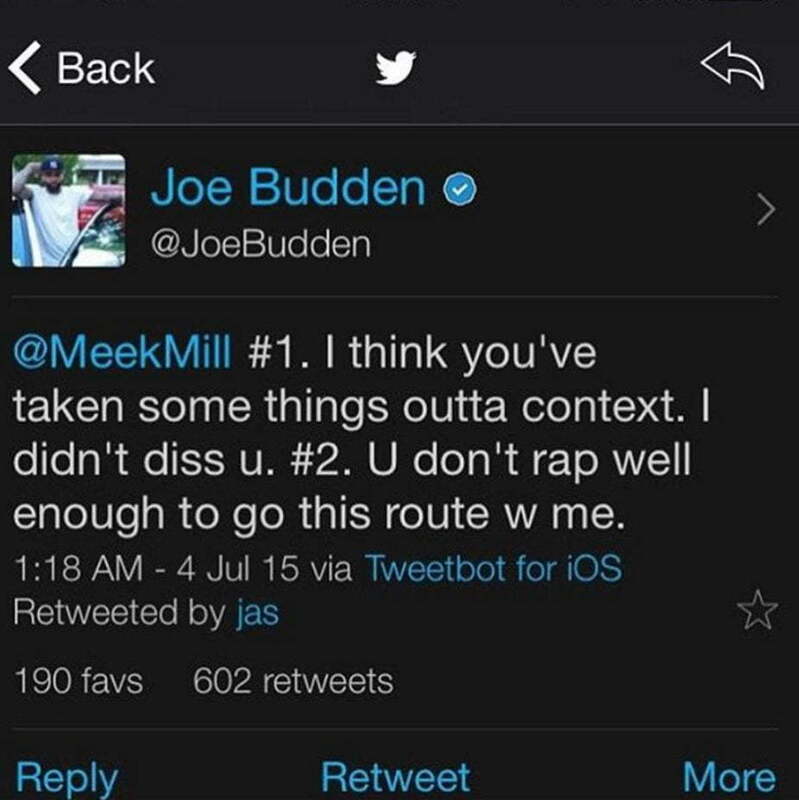 “Meek Mill #1 I think you’ve taken some things outta context. I didn’t diss you. #2 You don’t rap well enough to go this route with me,” he said. The Maybach Music Group rapper shot back on IG calling the Slaughterhouse rapper dead for over a decade now. He’s been dead since 2003 it’s evident. We don’t talk to dead people unless they presidents,” he said. Meek Mill and Drake had the most infamous rap beef in the last two years that started last year summer when the Dreamchaser emcee blast Drizzy on Twitter accusing him of not writing his own raps. 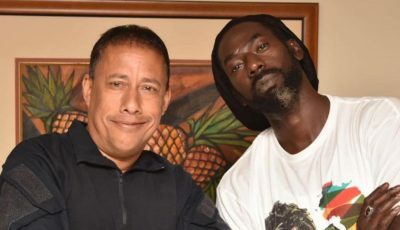 After dropping several diss tracks, the Toronto rapper emerged the winner. Meek eventually offered up a response but by then it was too late.